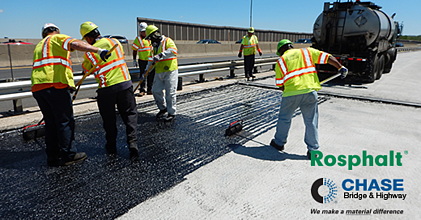 The bonding of pavement layers is critical to the overall performance and life cycle of asphalt pavements. The “glue” that holds these layers together is the tack coat. When a monolithic structure is formed due to proper bonding, the resistance to fatigue and stresses is greatly increased. Insufficient bonding can cause extreme stress between layers, which can result in shoving, sliding and/or fatigue cracking. 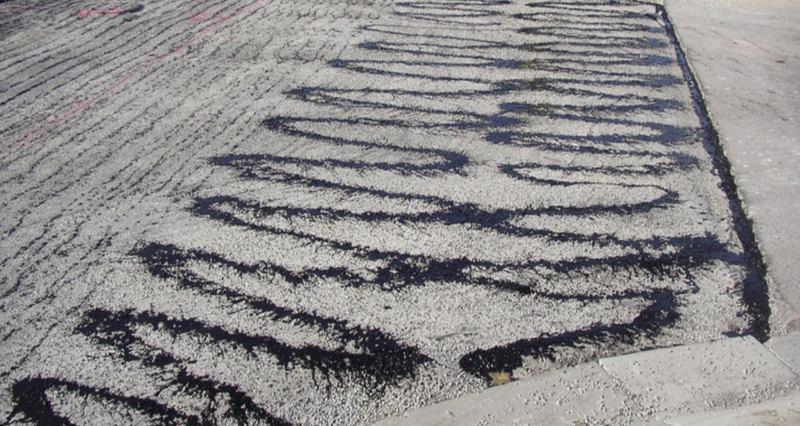 A recent study at the Asphalt Institute shows that when these types of failures occur, the costs associated with correcting them can be significant: 30% to 100% of the original project cost. However, when a tack coat is used and installed properly, the initial installation costs of its application typically range from 0.1-2.0% of the overall cost of the project, depending on the scope of work. There are many different materials that can be used in a tack coat application. Typically, the selection of a material is based on experience and/or convenience. Most state agencies have an approved materials list that should be followed. Emulsions can provide either slow setting (SS-1, SS-1h, CSS-1 and CSS-1h) or rapid setting (RS-1, RS-2, CRS-1 and CRS-2) chemistry depending on the preference of the contractor and governing agency. Some of the advantages of using emulsions are ease of application, availability and contractors familiar with their use. 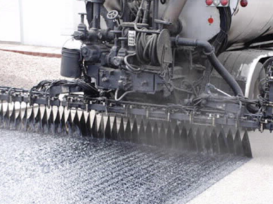 The main drawbacks when using emulsions are the time that it takes for the emulsion to break/set and the potential for tracking (transferring of the tack coat material to adjacent pavement), typically by construction vehicles or equipment. They don’t have setup or cure time requirements, making them popular for nighttime or cooler weather applications. Users have reported excellent results. An optimal tack coat application with its metered application rate results in good coverage. When the proper material is selected and applied at the correct rates, the tack coat can and will provide the bond necessary to create a uniform structure, which will result in superior performance. Surface preparation is a key component in this process as well as maintenance of the distributor truck spray bar and nozzles. When all of these components are combined, the result is a monolithic asphalt pavement that will move and stress as a single unit, resulting in decreased strain and fatigue. All of these characteristics will provide a durable pavement that is resistant to rutting/shoving, slippage and fatigue cracking.